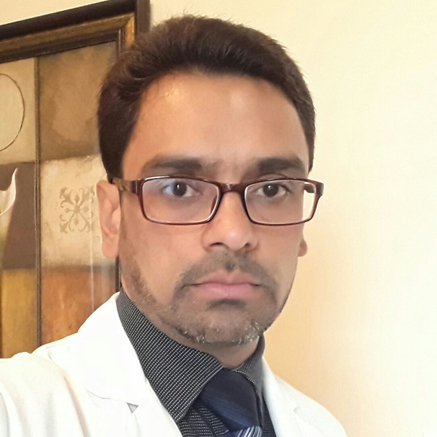 Dr. Malik is currently working as an Assistant Professor of Radiation Oncology at SKIMS, Soura. He has been working with recent techniques in Radiation Oncology in recent years at SKIMS and was keen on updating novel techniques and principles of Radiation Oncology. Dr. Malik worked with Dr. Nabi to improve the field of Radiation Oncology in the Kashmir Valley while also looking for common ground in the field between Government Medical College & SKIMS, Soura. During his visit, Dr. Malik attended the Health Care Delivery Course offered by the Harvard Business School - Buffalo Group to study the flow and function of health care delivery.